Life is an adventure and I love it! I also love having fun with my wife Beky. I find it a joy that she supports my profession as a photographer. She is my biggest fan and I love how she works so well with me as my manager and as a coordinator. My style is a mix of fun, classy, and chic. I tend to shoot from the hip and with my heart. Photography is not just another love, but my passion. I strive to go beyond capuring moments. It is my desire to build relationships with my clients so they get images that are one-of-a-kind as well as the experience we spend together. 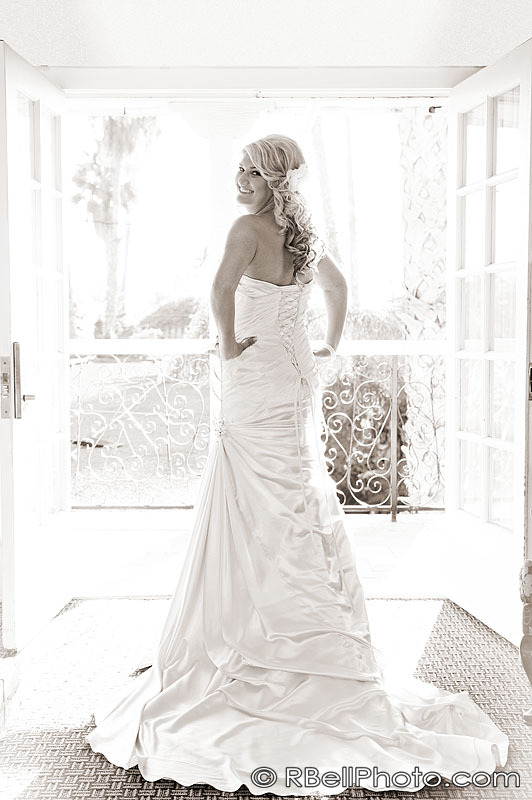 I have been a professional wedding photographer for 5 years, and have shot over 100 weddings! 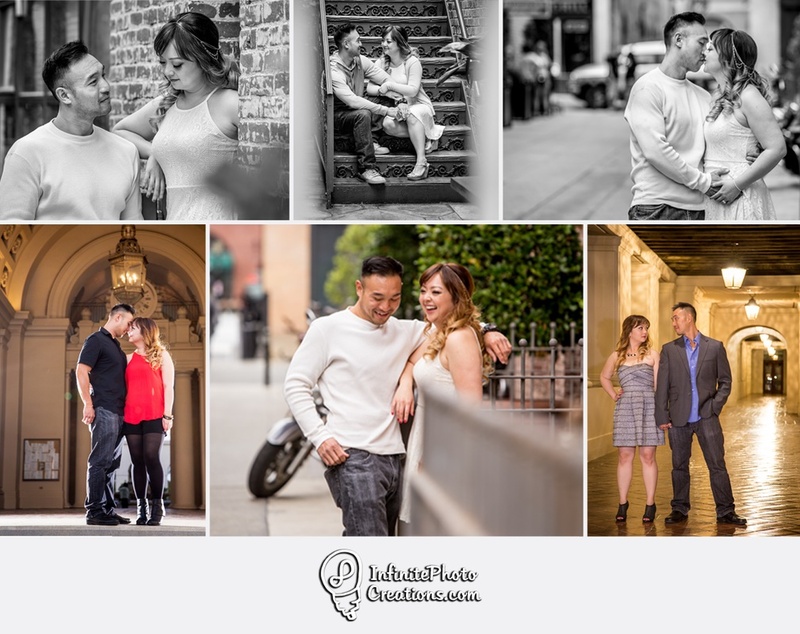 Im all about capturing those single, frozen moments in time that make your heart skip a beat, and my passion lies in capturing those candid moments in a vibrant, elegant, and timeless way! 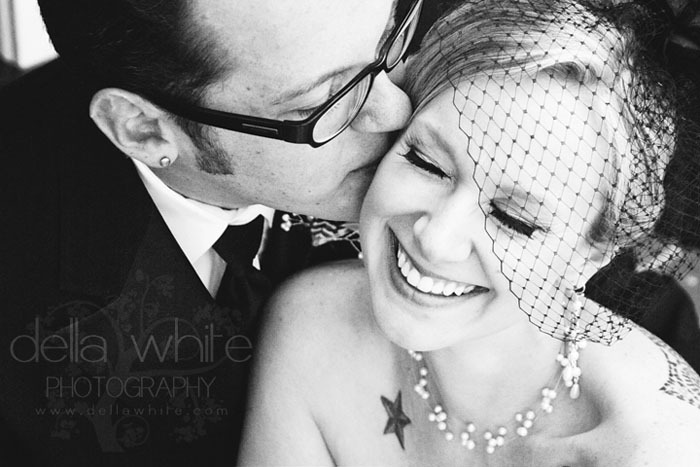 :) Wedding photography starts at only $1699 with 2 photographers AND an engagement session included! I customize wedding packages for all of my clients because it allows me to get to know them better from the start ~ I would love to talk to you about your wedding!! 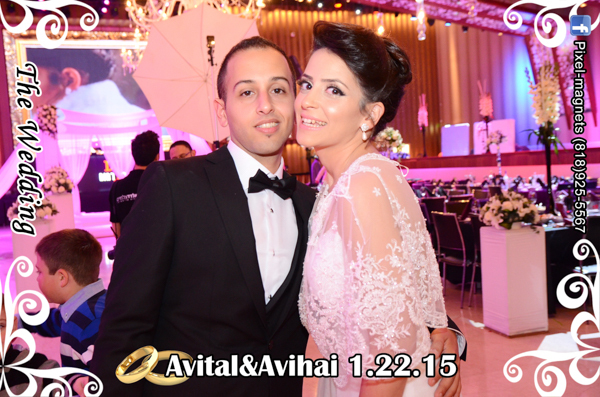 Wedding Packages from $395 to $1795 Engagement packages starting at $195. 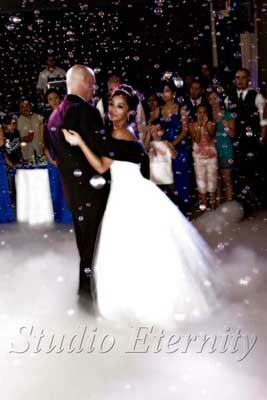 Photo invitations as low as $3.75 each. Or choose our package that includes a Wedding Photographer, A D.J., and a wedding coordinator Starting at $1885 for all three! Please visit the website for detailed information on all packages and pricing. 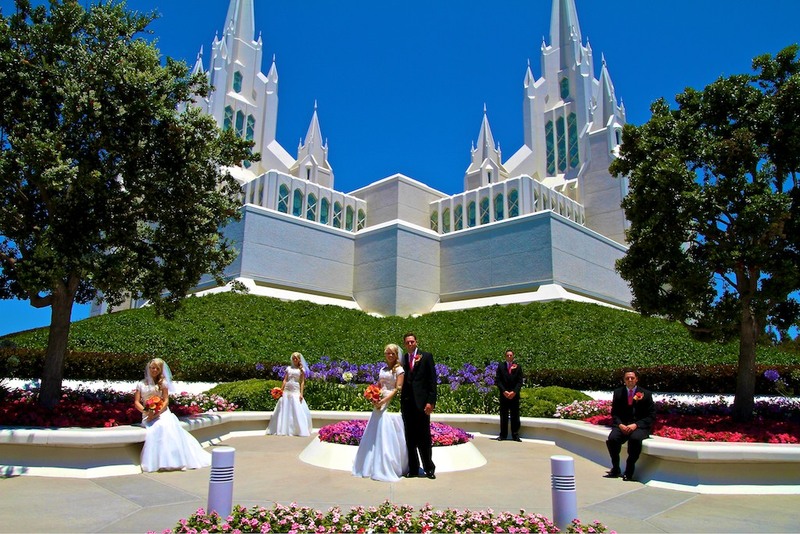 Your wedding is a very special day. One that you spend a lifetime dreaming of and months planning for. 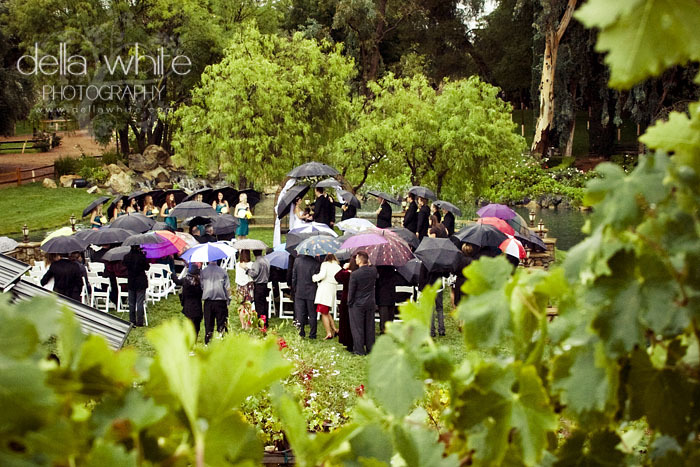 You want to make sure that you capture every moment of this special event. Remember Me... 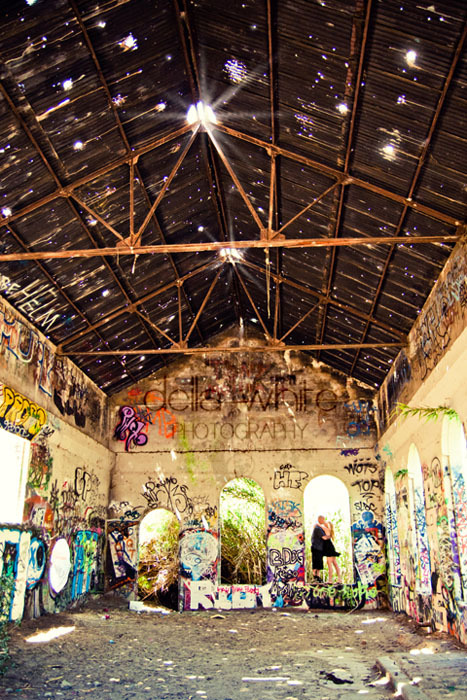 Photography, owned by Laura Maxell, can do just that. Laura will photograph your wedding day in a story telling fashion that will include the perfect mix of contemporary poses, relaxed portraits, great detail shots, photo journalistic and candid moments... photographs that will tell your wedding day story for years to come. 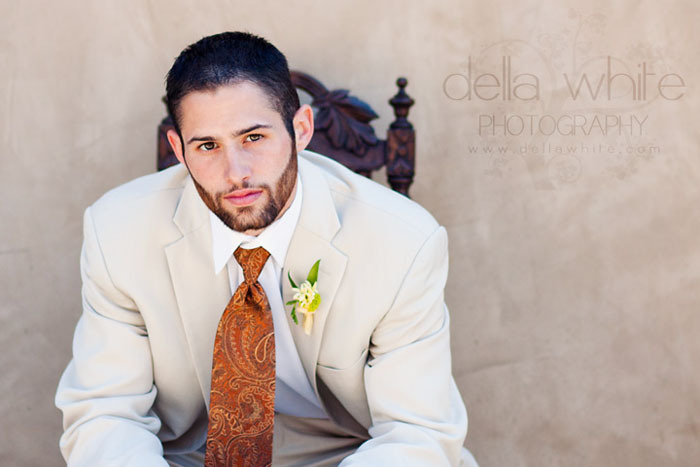 I love shooting wedding and portraits. 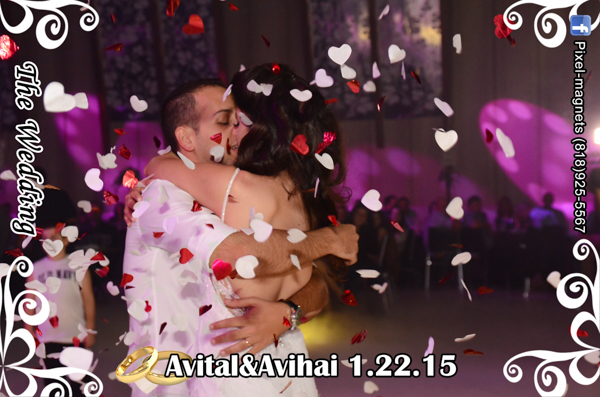 I have been doing wedding for 8 years and love every special moment I have been a part of. I have changed with time on my style to capture more of a playful and photojournalistic perspective. I try to capture the emotional moment that you want to look back and remember. I love to have fun with the couple and the wedding party. I hope that you can see how much I enjoy taking pictures by my portfolio shots. There is not much a person shall say about how good one is at being a photographer the pictures make that point truthful. I owe my talent to my Lord and savior Jesus Christ. 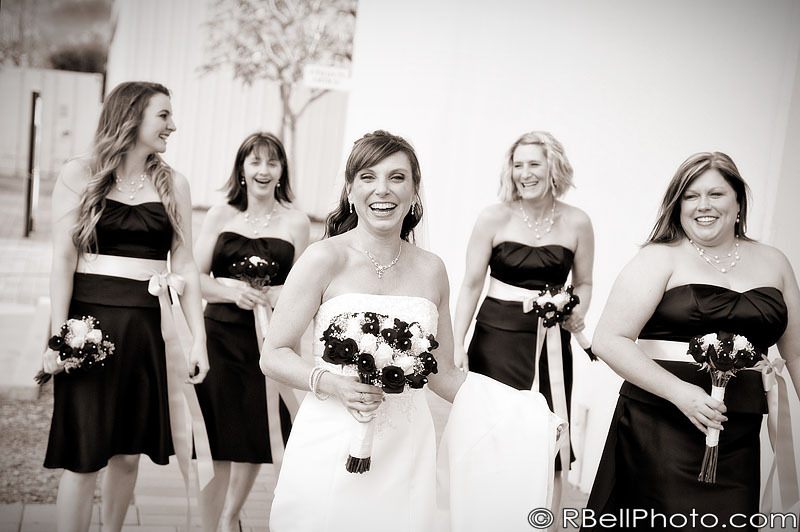 Experienced wedding photographer with over 200 weddings completed, High end photography yet affordable. Please view my work on my website. 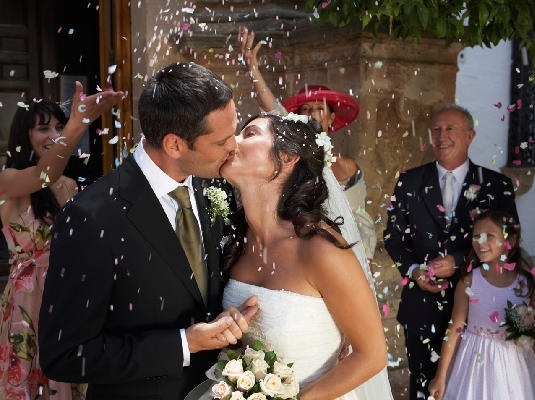 Specialist in weddings, Customer focused I give the customer what they want and pay for. 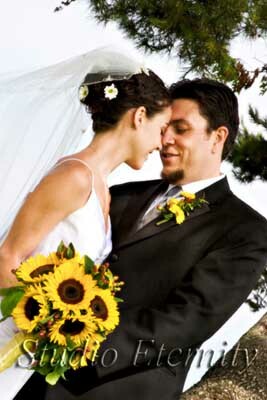 Highly experienced I have done over 150 weddings. I use top of the line equipment. Please visit my website for more details. I have low overhead so I can offer fantastic prices. You get high quality with great customer service. We incorporate both traditional and photojournalistic styles... which means that your album will be a perfect mixture of traditional yet modern elegance. 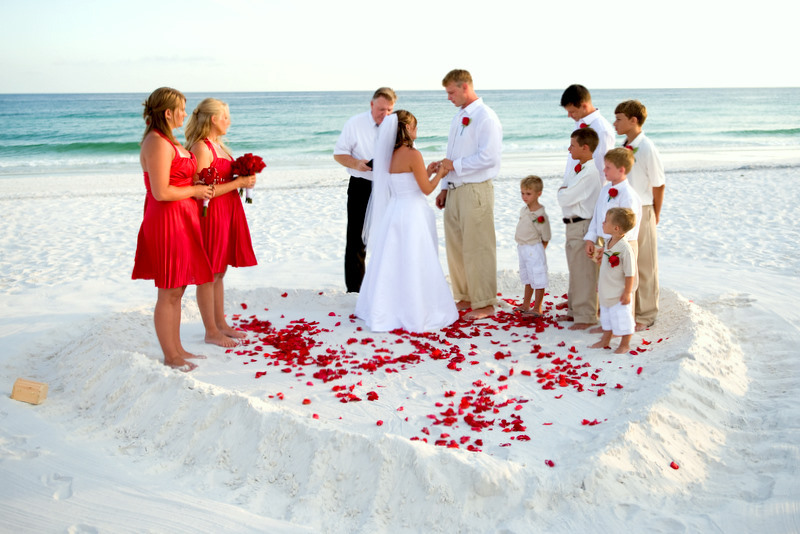 Our goal is to capture all those special moments of your wedding day so that you have that memory for an eternity. 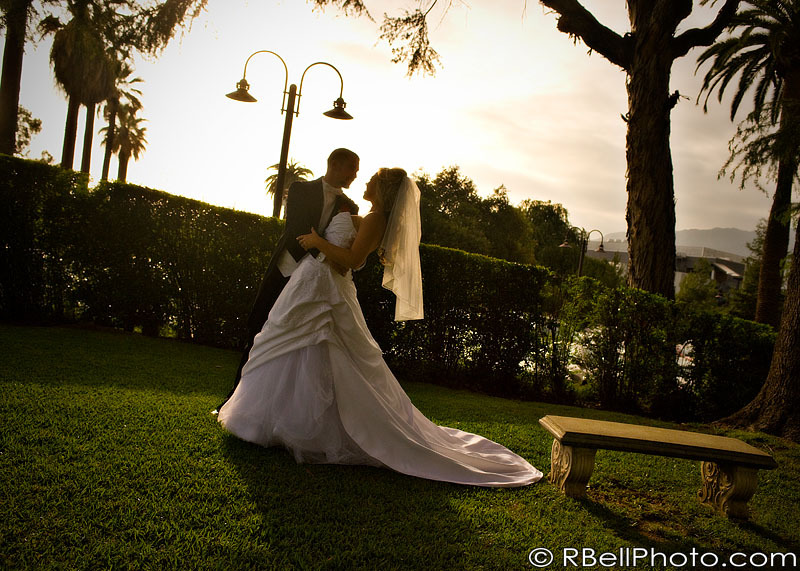 We focus on capturing the emotions and the romance of the day, to tell your story in the most beautiful way possible. We also design beautiful magazine style coffee table albums - which are included in most of our packages. 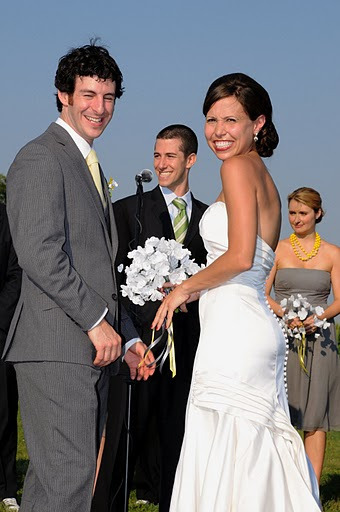 We offer the customized service you need to make your wedding photography stand out from the rest. 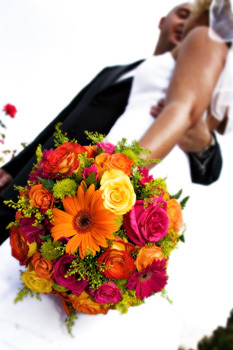 We would be honored to be a part of your special day. P2D is a full service studio and mobile photography business who specializes in Capturing Moments 2B Remembered, those moments big and small throughout your life. Whether this is your high school graduation, engagement, wedding, pregnancy, baby shower, birth of a child, newborn moments or baby’s first year. We strive to capture these moments in precious vibrant images that will last a lifetime, so that even your children’s children can pass on the memories. Hello brides to be, CONGRATULATION on your engagement ☺ We are a husband and wife photography team. Aside from photography, we also have background in Graphic Design. Our inspirations are natural, organic and vintage feeling. We shoot with natural light. 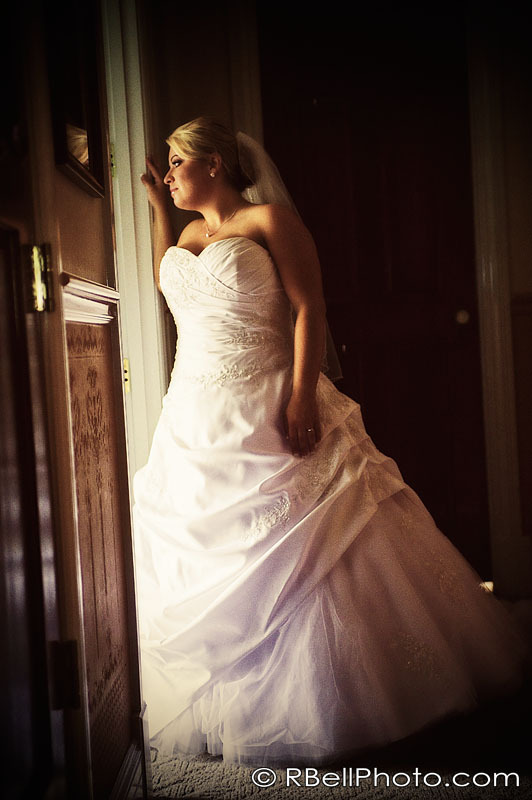 Our goal is to capture timeless and beautiful pictures that personalize the couple's characters. We love telling story through our pictures. 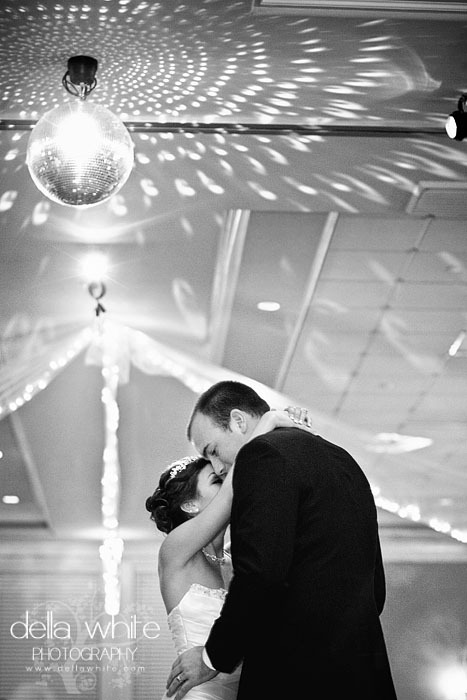 We want to create pictures that caught couple's emotion and spirit. 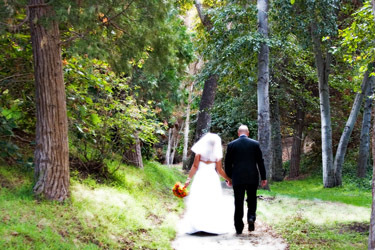 SPECIAL OFFER starting from $1000 included the engagement session and wedding day photography. At Marissa K. Photography, I specialize in fine art photography, creating photographs in accordance with my creative vision as artist. Capturing those special, unique moments on your wedding day is my job. Producing images that my customers can cherish for many years to come is my ultimate goal. I would love to be a part of your special day! 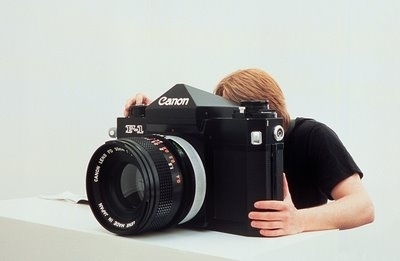 Modern photojournalistic art photographers. 20 years experience, fun professional husband and wife team. Pkgs 895 and up. 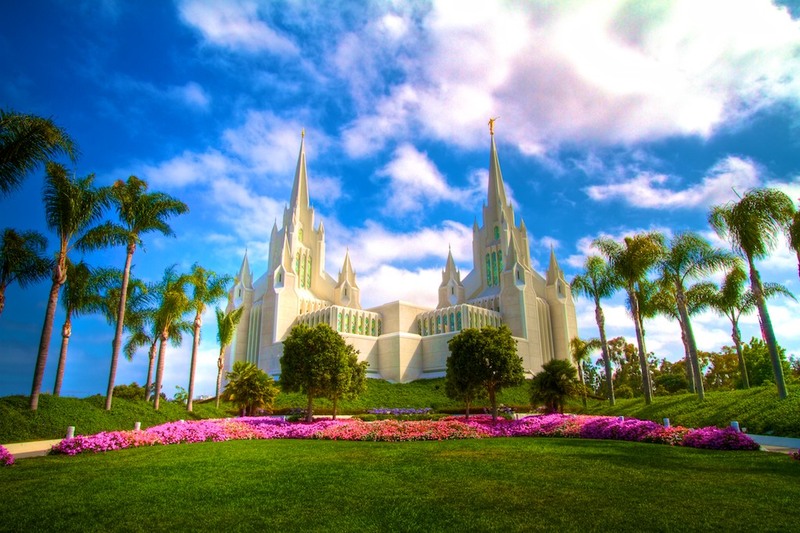 All of so cal welcome! 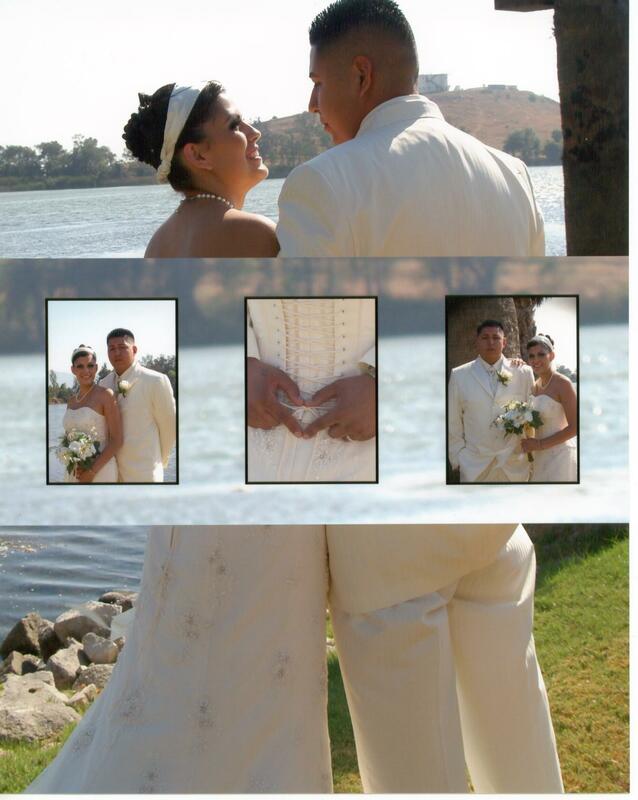 Professional wedding and portrait photographer serving the Corona/Riverside area. 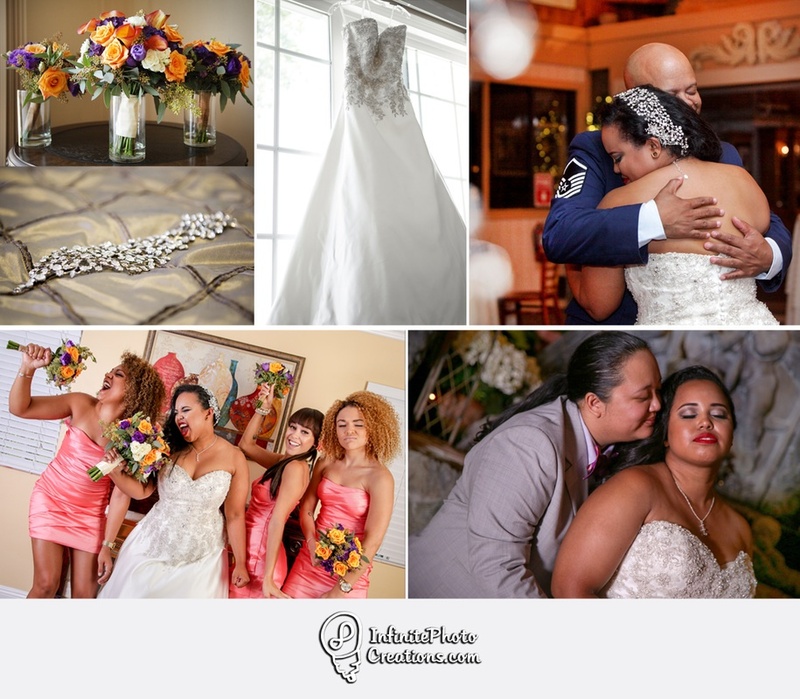 Specializing in artistic portraits and wedding photography with a blend of candid, photojournalistic shooting style complimented by traditional, must-have poses. Best known for dramatic and creative images that capture the personality of the subjects rather than just the dry, cookie-cutter poses that say nothing about the person. Please view website for portfolio images. Pixel-Magnets specializes in photo keepsake magnets. We provide onsite photographers and a production team who will work together to capture memories from your event and turn them into custom photo magnets for your guests to take home. On top of custom magnets, we offer an array of event planning services too. PixelMagnet also designs custom magnets for you to use as Party Invitations, Save the Dates, Birth Announcements, Holiday Greetings, as well as Thank You notes. 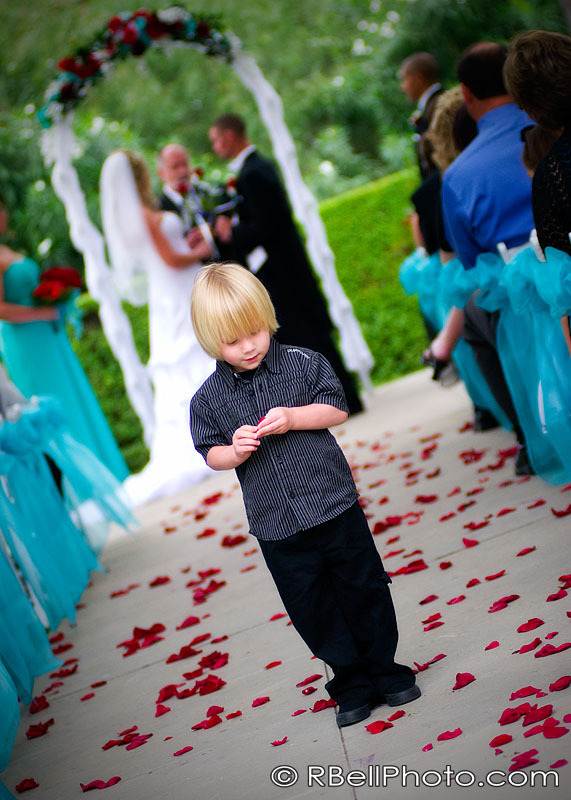 We provide great photography for any occasion at amazing prices, so give us a call today! We will capture your special wedding moments, create long lasting portraits, and beautifully edit and design your images. 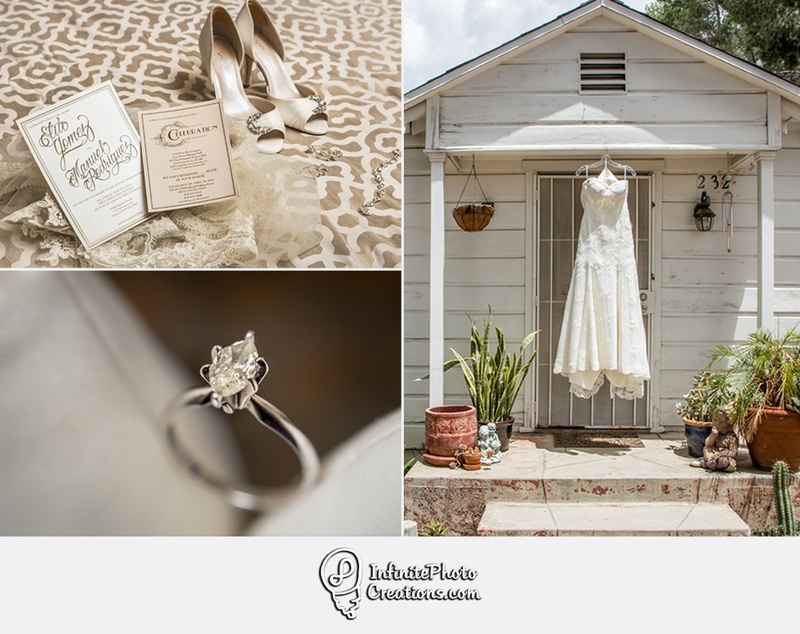 We don't only want to document your wedding, but we want to tell your story. We will get to know your photographic style and work with you on your images one by one. We offer affordable album designing and printing as well as framed prints and enlargements. We don't use templates to design our albums, we create each album from scratch to fit your taste and style.